UPND Lusaka Province Chairperson Obvious Mwaliteta and his co-accused James Sichomba are expected to appear in court today on charges of being in possession of offensive weapons. The matter is coming up for mention and status on whether or not the Director of Public Prosecution Lillian Siyuni has issued a consent order to have the duo’s case prosecuted. In this case, the duo are accused of being in possession of two improvised machetes, a Metal hoe, a wooden pick handle, two stones and a Knife. 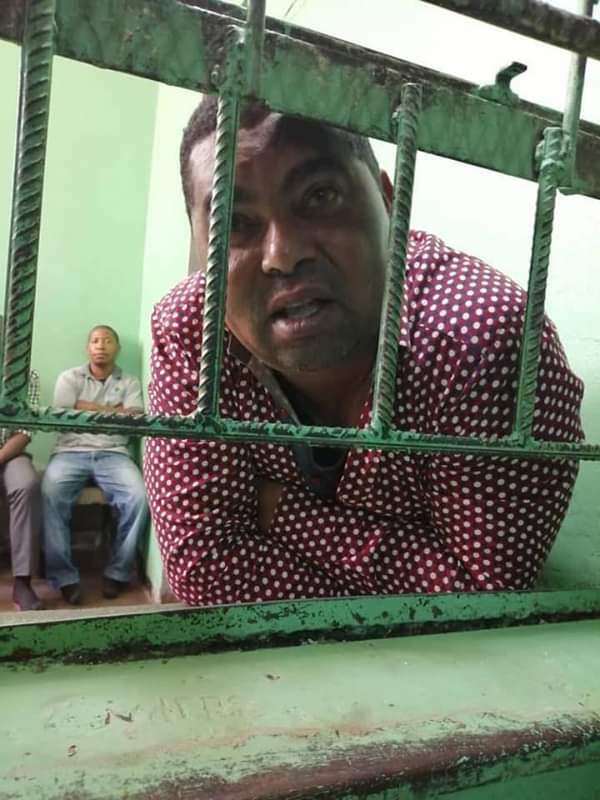 The weapons are alleged to have been found in their vehicle during the Kafue district Chairperson Elections held on March 27, 2019 in Kafue. The duo is on a cash bail of K5, 000 each with two working sureties. Before being granted bail, they spent six days in police custody as the state through the police denied them bond. Their lawyers have argued that this is a violation of the Constitution.